When the entrepreneur Dr Gunilla Burrowes reaches for a metaphor to describe Newcastle, she comes up with “the Goldilocks city”. She means that like the middle bed in the fairytale, it is just the right size to be able to get things done. “That has really powerful implications for business,” she says. With a population of about 400,000, composition and geography, the New South Wales coastal city is an ideal candidate to be a “living lab” – a place where companies can trial their inventions to see how they perform in the real world. For this reason, Newcastle was picked to trial such innovations as the state government’s lockout laws for pubs, a new McDonald’s menu, and a parking sensor app. And the NRMA has nominated the city as a place to test driverless cars. Its suitability as a good place to try things out is a path to the future for the city, which has spent the past 20 years remaking itself after BHP closed its steelmaking operations there and triggered an economic collapse. Burrowes and her incubator are part of a combined business, local government, university and state government push to transform Newcastle into a “smart city” – where technology is put to use to improve services and liveability, while reducing waste. What this means for Newcastle is the internet of things will soon be in full swing: movement-sensitive street lights that only turn on when needed, smartphone apps that tell drivers in real time where vacant parking is and the best way to get there, and garbage bin sensors that send alerts when they need to be emptied. The city will also be dotted with sensors to collect data about human movement, traffic and bikes. This will be used to decide where and how facilities, such as bike paths, are provided. Newcastle city council is well on the way to making the smart city appear. 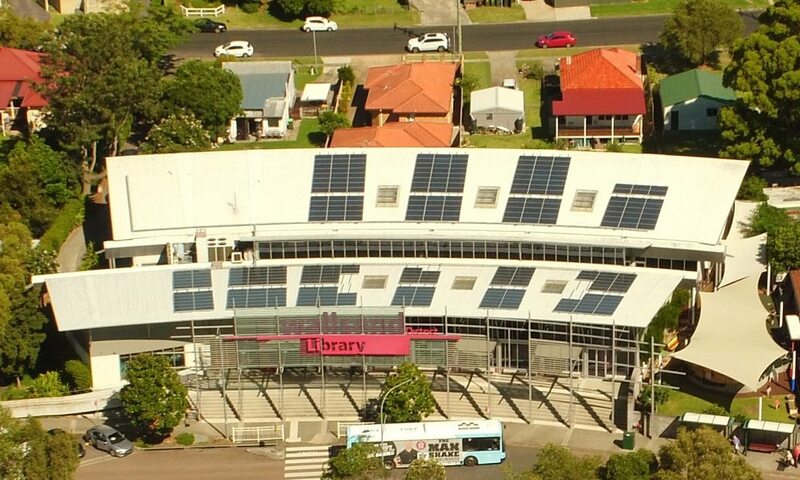 It is part of the Hunter Innovation Project consortium which has raised $17.8m to provide free wifi in the city centre, a low-power wide-area network (high-speed fibre broadband) and the smart lighting, parking, waste management and traffic analysis. The first “smart poles” for street lighting are being piloted on the fringe of the central business district. The project will also help fund an innovation hub on University of Newcastle premises for collaboration between entrepreneurs, innovators, startups, developers, technical specialists, business advisers, students and researchers. Newcastle city council’s smart city coordinator, Nathaniel Bavinton, says the free wifi will be a service for residents and visitors, but it is the low-power wide-area network that is going to deliver the most benefit to the city. Installed in an area designated as a digital precinct, it will be faster and more reliable than the national broadband network for businesses. “What we are trying to do is transform part of the city centre into the sort of place where startups, new businesses and SMEs will start to cluster and co-locate and you get all these benefits to innovation from having different and complementary industry sectors sitting side by side,” he says. The free wifi and low-power wide-area network are due to be switched on in mid-2019. Bavinton says the technology infrastructure, owned by the council, will collect data through sensors and then make that available to businesses that want to develop and test products in the city. “The idea is that once you build an internet of things platform in the city centre, it is quite cheap to hang new applications off it,” he says. “Those startups can dig in to it, play around with it, mash it up and find insights that may or may not have a commercial value. If they want to go away and build a commercial product on it, that’s fine, because we are not looking to control it. There are plenty of other pluses to the city, along with the technology infrastructure. Newcastle also offers proximity to the university, an airport, Williamtown air force base, an operating port, adjacent coalmining industry and the John Hunter teaching hospital. Then there is the lifestyle. The beach encroaches on the CBD so a surf at lunchtime is not beyond the bounds of possibility. 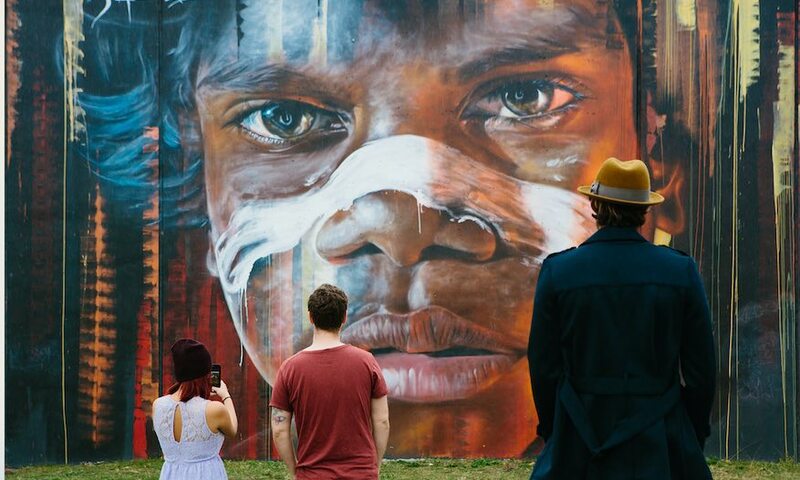 House prices are around half what buyers would pay in Sydney and a ground-breaking city renewal scheme has covered walls in street art and revitalised abandoned retail areas with pop-up shops. There are still significant challenges to be managed. Although the shops are reopening and growing opportunities are drawing back those who were born there, young people are still leaving in their most productive years. The youth unemployment rate is stubbornly high at around 12% and, while some violent crime has fallen thanks to early closing pubs and more vibrant streetscapes, it is still unacceptably high. In the surrounding lower Hunter area, there are 20 domestic violence assaults reported every day. Still Bavinton says Newcastle’s two-decade journey from the devastation of its industrial base to a new economy is on track, compared with other cities where the big employers have left town. “If you look internationally at cities that are on the same kind of journey – Sheffield or Bristol in the UK, or Pittsburgh in the US – it takes about 20 years for that process to happen,” he says. “We are seeing the culmination of decades of lots of different players rolling their sleeves up, getting to work around economic diversification and looking at where the jobs of the future are. “There is no doubt what we are seeing at the moment is a quickening of that pace. There is a real buzz in the city about this stuff.